Call this digital nesting or just plain being smart. 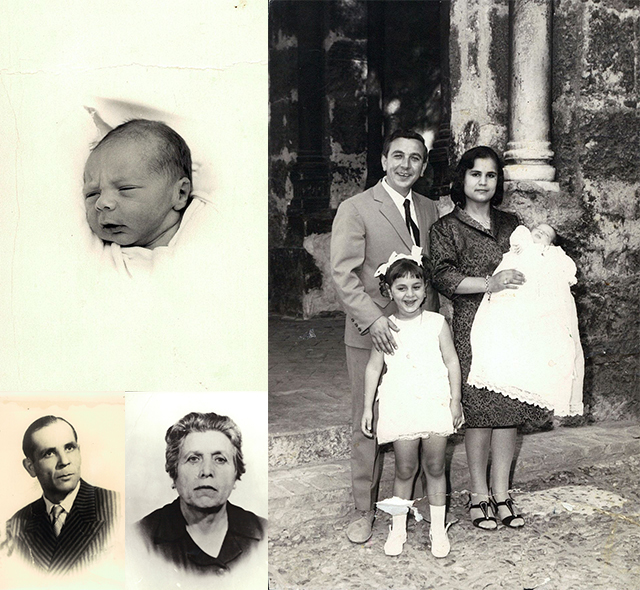 Some of my most prized possessions - old photographs - are finally off the shelf and safely backed up. After years of wanting to get this task accomplished, I can finally cross it off my list! 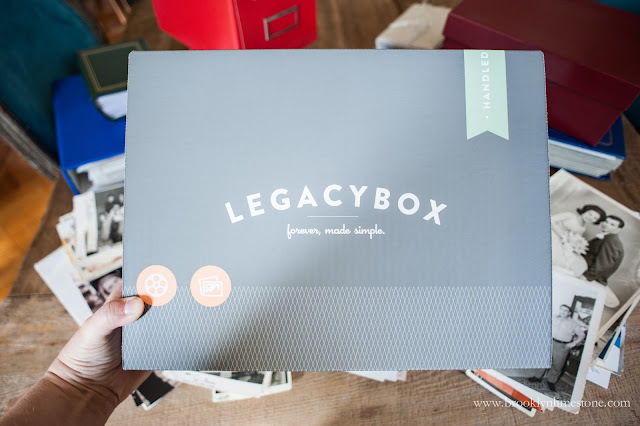 I had been researching the various companies for years but Legacybox seemed to be at the forefront both for ease of use and great reviews. The process could not be easier. 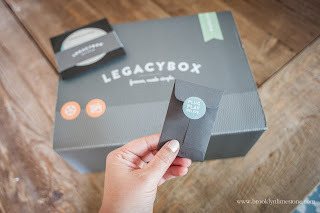 Legacybox sends you a kit which is essentially a box you can load your various outdated formats into - VHS, Super8film, slides, photos, whatever. You return the box and LegacyBox turns those bits of ephemera into digital form and send the whole thing back to you in a few weeks. 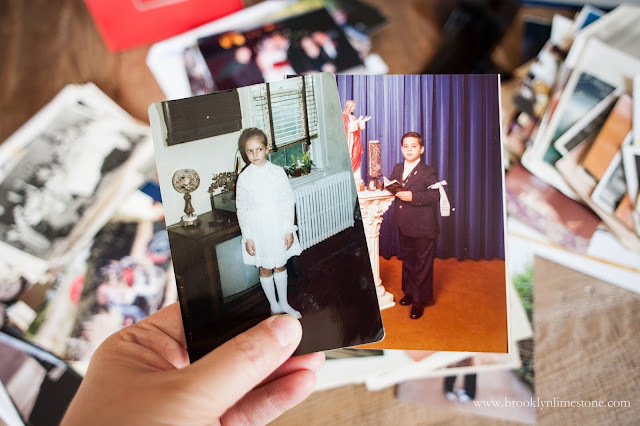 The only hard part is going through all those old photos without spending a week reminiscing and calling up old friends to laugh about the good ol' days. 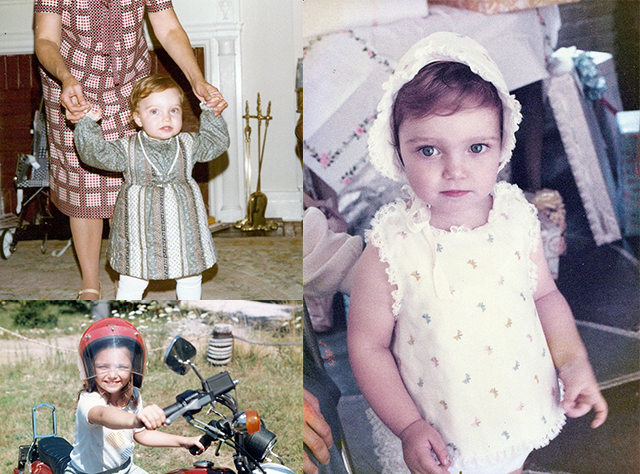 Or just some generally adorable images of me being cute. 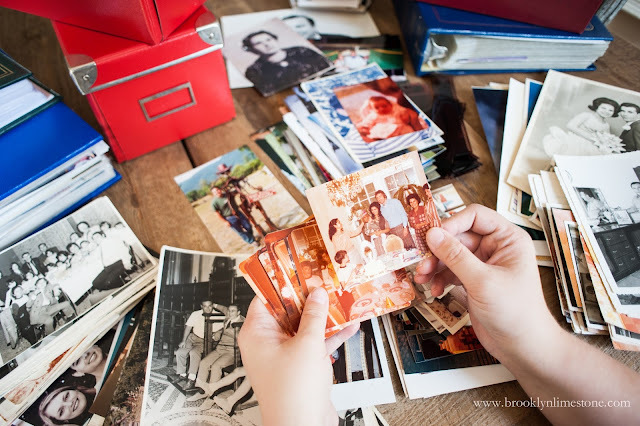 Excuse my sap but having some of these treasured photographs secured in a way that not only I can appreciate but my kids will be able to share gives me the warm and fuzzies. It also makes me feel like I really accomplished something with very little effort on my part. Double score! 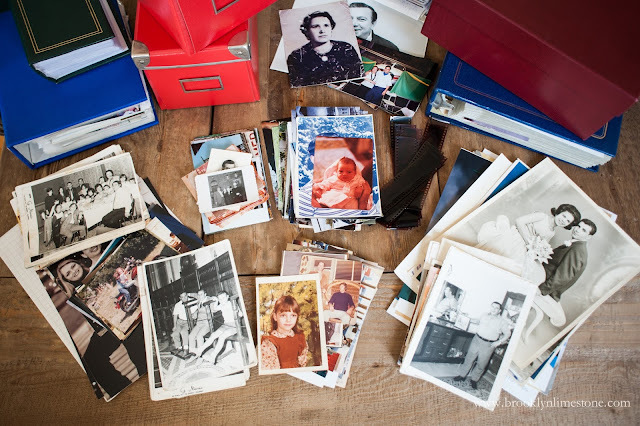 Want to preserve your own digital memories? The first 25 readers will get a 40% off coupon with the code "LIMESTONE". Click here to grab the deal. disclosure: This post was sponsored by Legacybox but all opinions expressed are my own. OMGoodness your daughter and you look exactly a like1 How cute! Ditto. I always felt like she looked a little like both of you, but seeing your pictures at her age.... she is your little Mini-Me! Looks like we're all coming here to say the same thing! I thought it was Aggie for a second. Amazing!